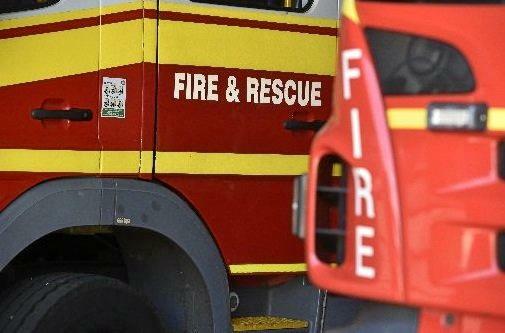 CHEMICAL SPILL: Emergency services are on scene in Wallumbilla following a chemical spill. 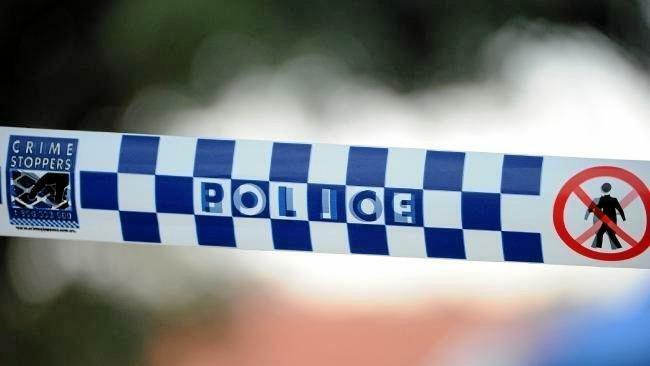 UPDATE: POLICE has confirmed that two incompatible chemicals had been mixed together near the reservoir in Wallumbilla, causing a chemical spill. A declaration was made under the Public Safety and Preservation Act at 1.45pm and encompasses the boundaries of Burke St, Russell St and the western end of High St.
Police are asking people to avoid the area or if indoors, close any windows and doors and turn on air conditioning. Any reports of noxious odours related to the incident should be reported to police. EARLIER: EMERGENCY services are currently attending a chemical spill in Wallumbilla. Police and Fire and Emergency Services were called to the corner of Burke and High St at 1.05pm. Police have set up an exclusion zone and three fire and emergency crews are currently on scene. Emergency crews are liaising with a scientific team and doing testing of the chemical spill. It is reported the spill is a workplace incident. Residents are advised to stay clear of the area whilst emergency services work to make the area safe.